Scribble - the incredible pen that draws in any colour! 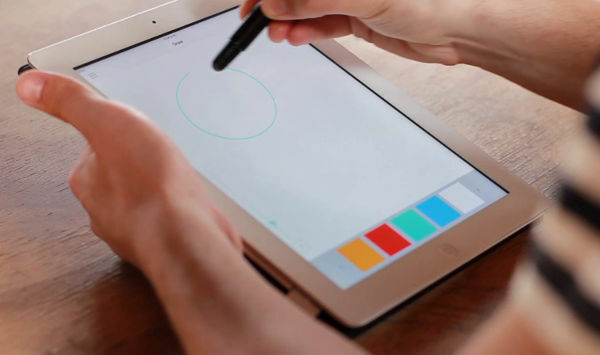 Scribble – the incredible pen that draws in any colour! 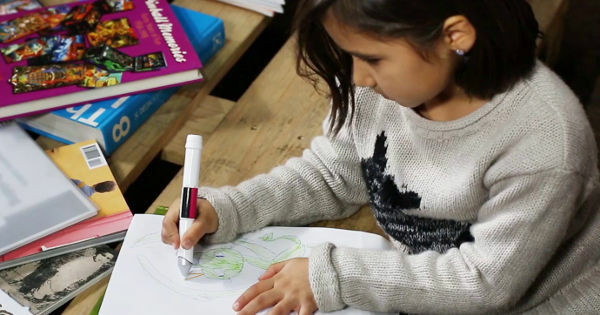 It’s been a pipe dream for designers and children alike – a pen that can draw in any colour of the rainbow. 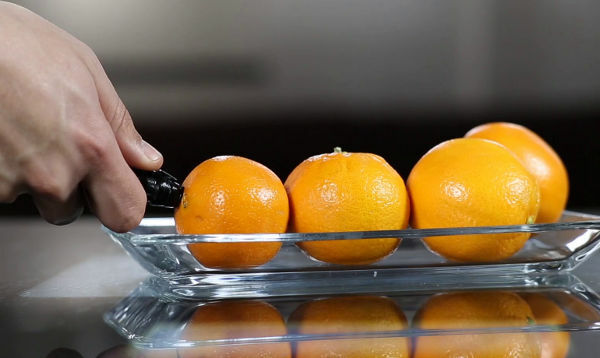 A pen that can create any colour, just by scanning it. It seems the dream is about to become a reality. The world really has changed, from the days of having a pack of five crayons to create a drawing, to one where a single pen can store any colour your child could ever want. Not only that, they can simply scan any item and its colour can be stored in the pen and used in drawing. Incredible, hey? 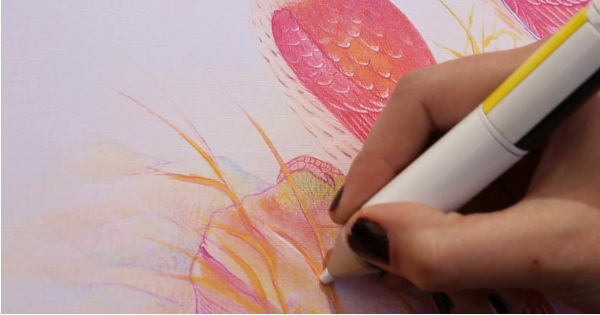 Scribble is an amazing colouring device that can capture, store and transfer colour onto paper or a mobile device. It can be purchased as either a Scribble Ink Pen or a Scribble Stylus Pen to draw on digital devices. 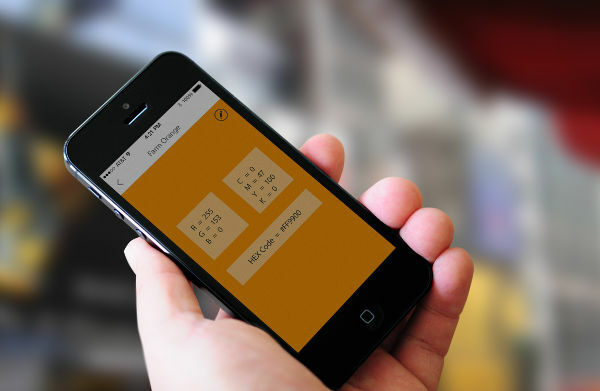 Of course there’s an app associated with the Scribble. It holds all of the information about the level of ink left in the pen, organises colours, lets you share them with others and syncs every colour scanned with either the pen or stylus to a mobile device. The ink used by the Scribble is water-resistant and there is a nib set offered so you can choose your stroke weight. The Scribble was part of a Kickstarter campaign last year (there’s lots of technical information on the site if you’re keen to know the make-up of Scribble), and will soon be at the pre-order stage. For now, you’ll have to sign up to the email list to be kept up-to-date with its progress. We can’t wait to see this one hit the market!